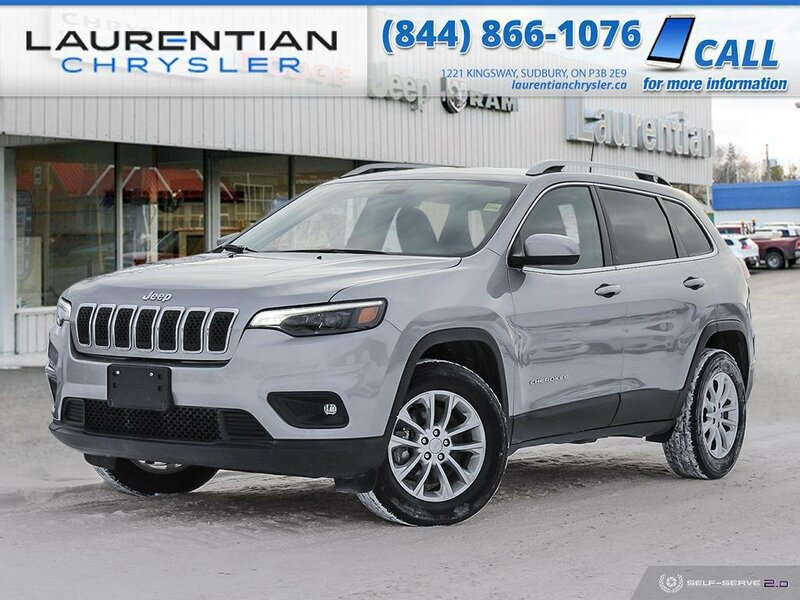 Pre-Owned 2019 Jeep Cherokee North - BACK-UP CAMERA, BLUETOOTH, 4X4!! 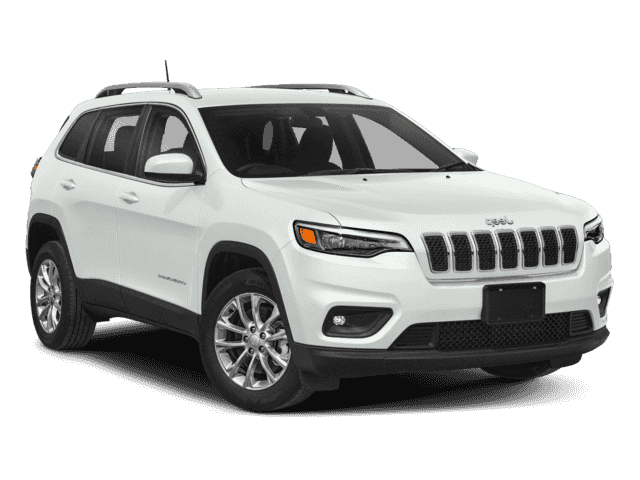 Check out this 2019 Jeep Cherokee before someone takes it home! 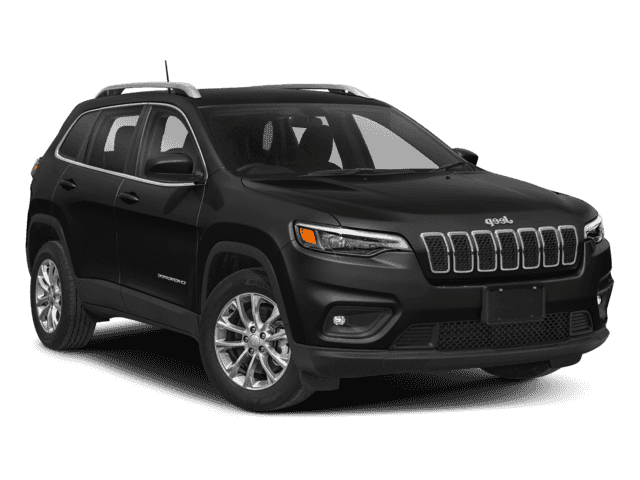 QUICK ORDER PACKAGE 2BJ -inc: Engine: 2.4L MultiAir I-4 Zero Evap w/ESS, Transmission: 9-Speed Automatic , Hands-Free Comm w/Bluetooth, TRANSMISSION: 9-SPEED AUTOMATIC (STD), NORMAL DUTY SUSPENSION (STD), ENGINE: 2.4L MULTIAIR I-4 ZERO EVAP W/ESS (STD), BLACK/BLACK, CLOTH BUCKET SEATS W/ACCENT INSERT, BILLET METALLIC, 3.734 AXLE RATIO (STD), Wheels: 17 x 7 Aluminum, Vinyl Door Trim Insert. 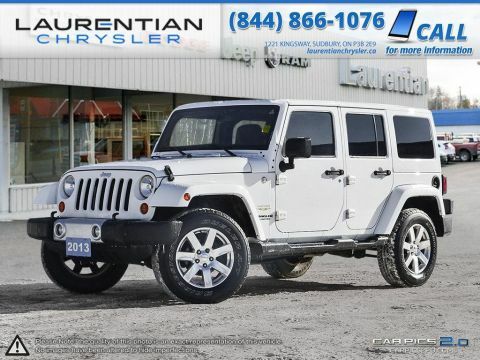 Come in for a quick visit at Laurentian Chrysler, 1221 Kingsway, Sudbury, ON P3B 2E9 to claim your Jeep Cherokee!